It's Club Championships time again!!! 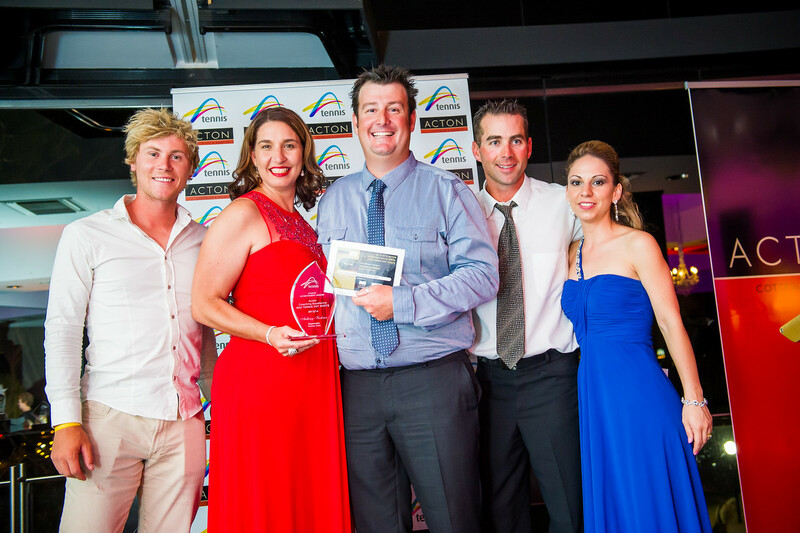 The 2014 WA Tennis Industry Awards was held on Friday 3 October at the stunning State Reception Centre, Kings Park. Congratulatons to Anthony Harbrow for taking out the most Outstanding Coach award at the night. Anthony is off to Melbourne in November to represent WA in the national awards. 2015 Hopman Cup Priority Ticket Offer for Tennis West Members commences today at 12pm. Now is your chance to secure your tickets before the general public sale! Packages and single sessions can be purchased from 12 noon Monday 15 September until 12 noon Monday 22 September. Please find enclosed notification of the upcoming Bayswater Tennis Club AGM. I hope you will be able to attend. Should you wish to nominate yourself for a position on the new Board please do not hesitate to fill out the nomination form enclosed. Please note that the audited financials will be available at the AGM. Social tennis will still be played after the AGM so don’t forget to bring your tennis gear. Look forward to seeing you all on Friday 12th September 2014 at 6pm at the Club.